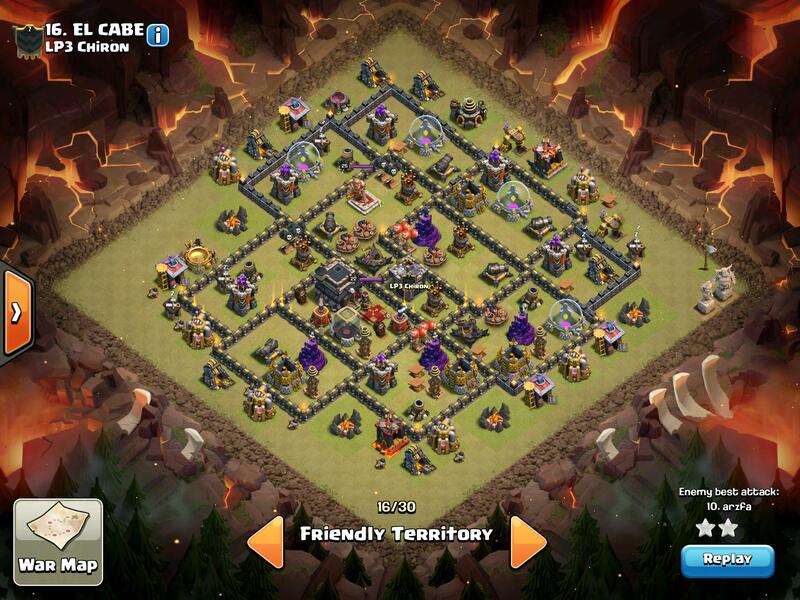 I managed to join LP3 Chiron, a popular elite war clan that I highly respect. They have less then 10 losses and know what they are doing. 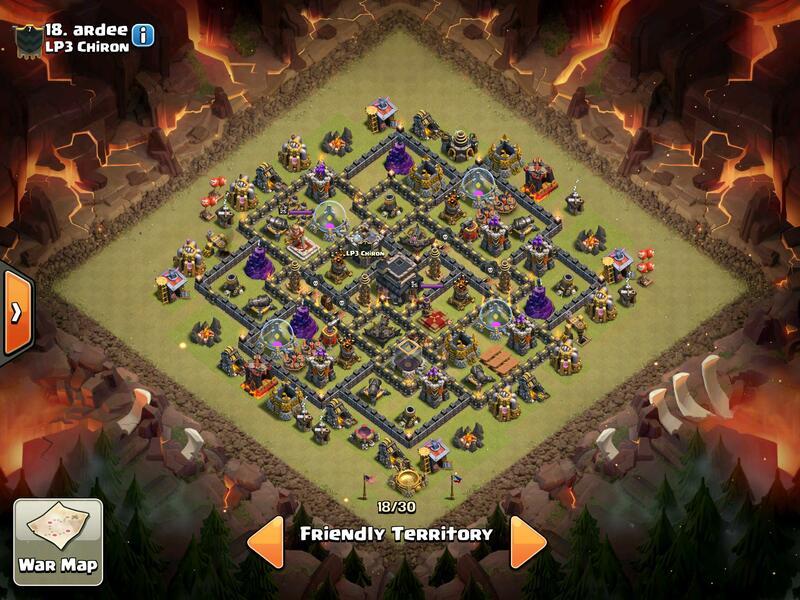 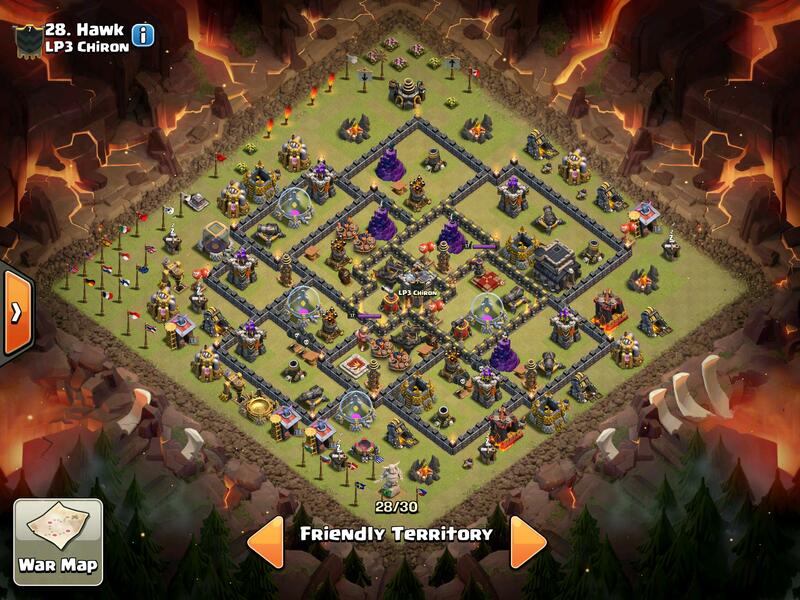 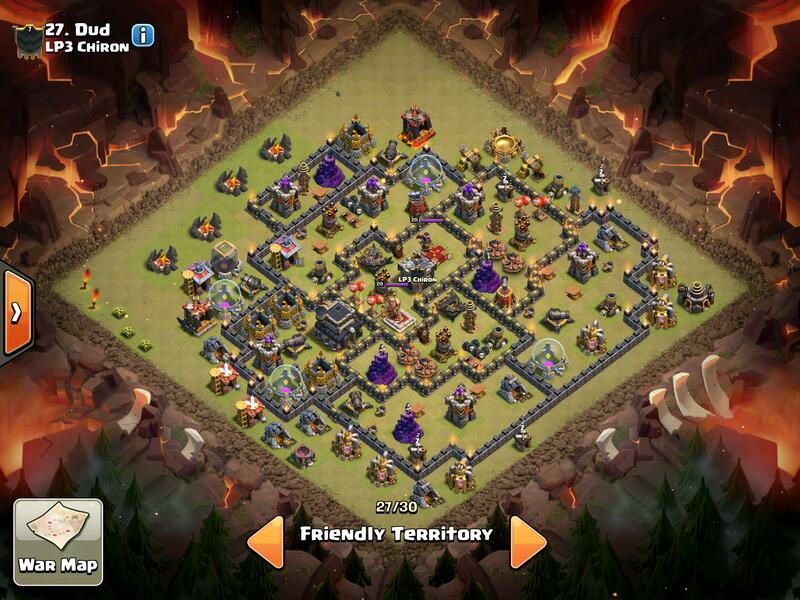 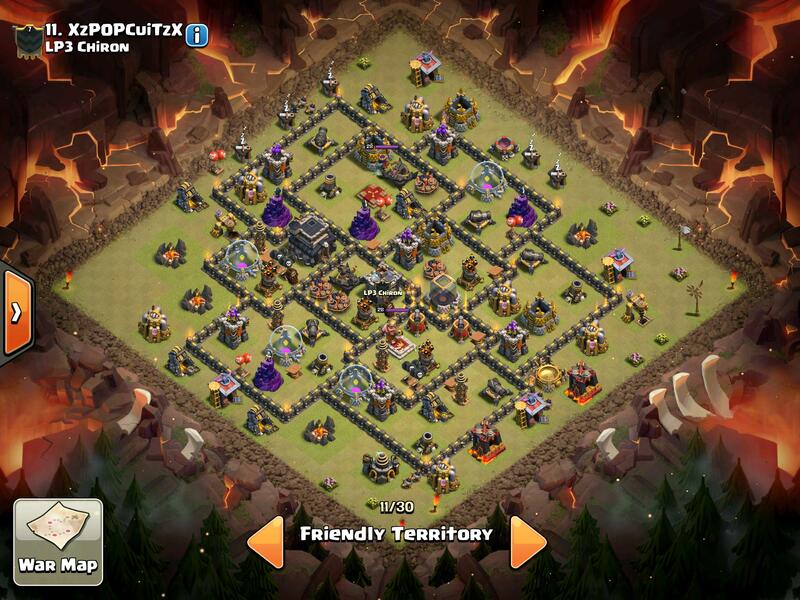 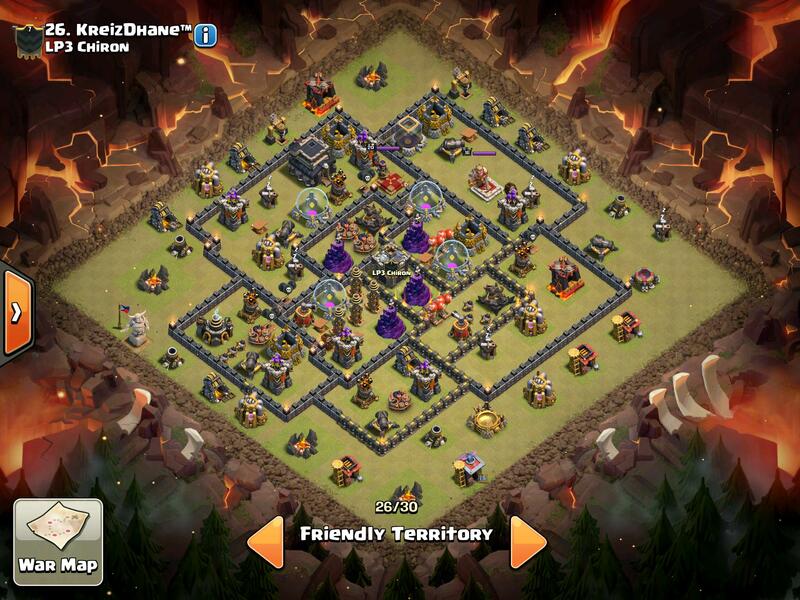 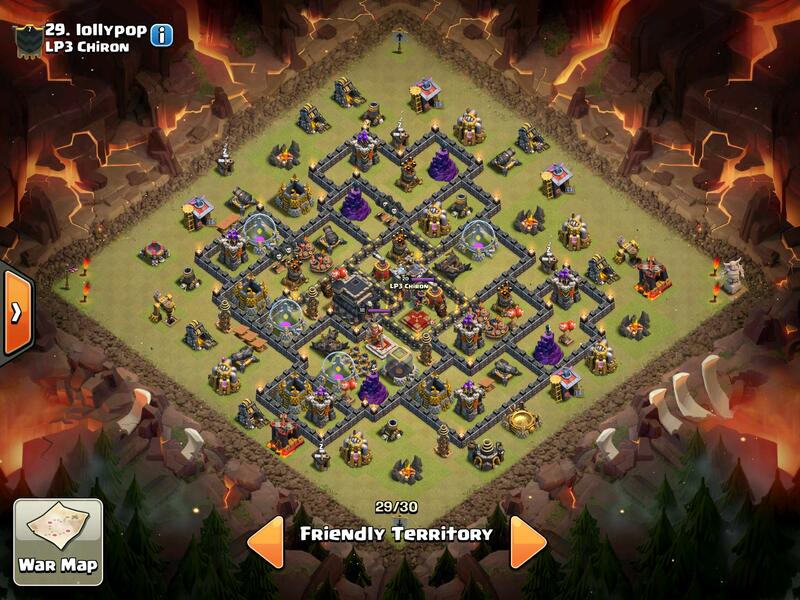 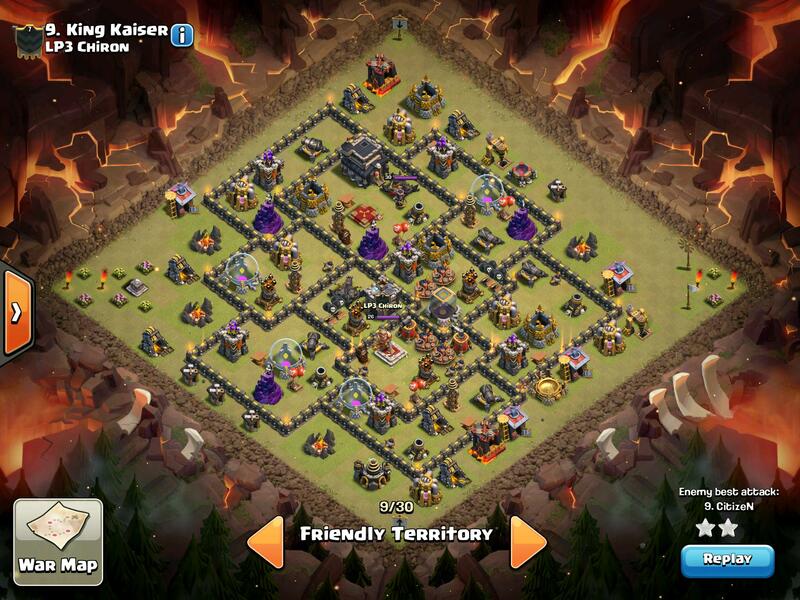 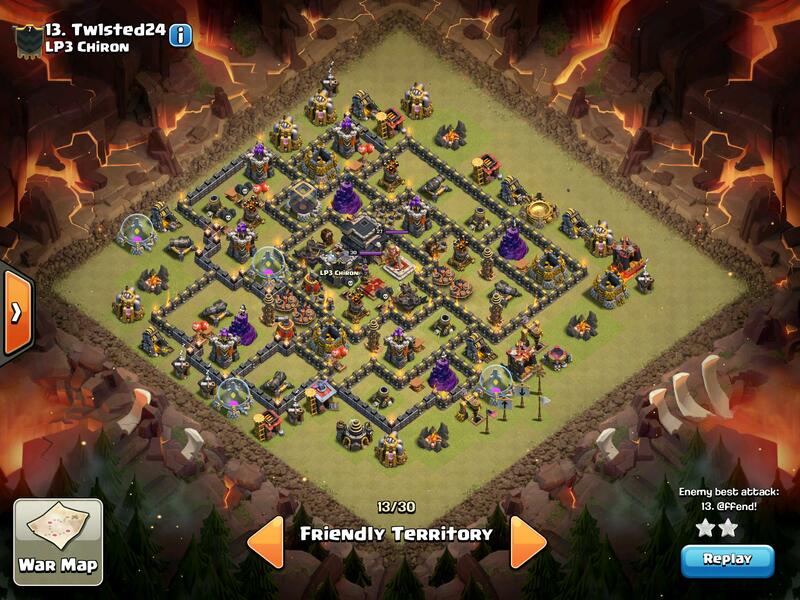 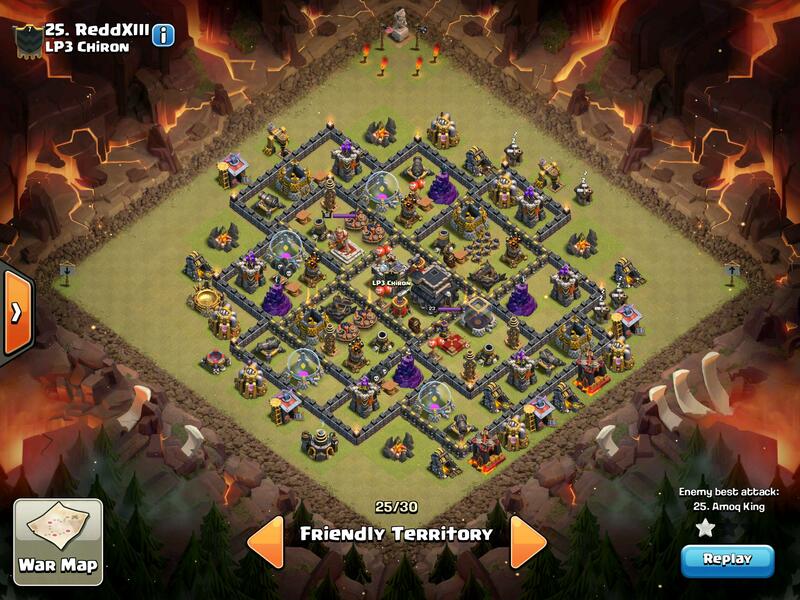 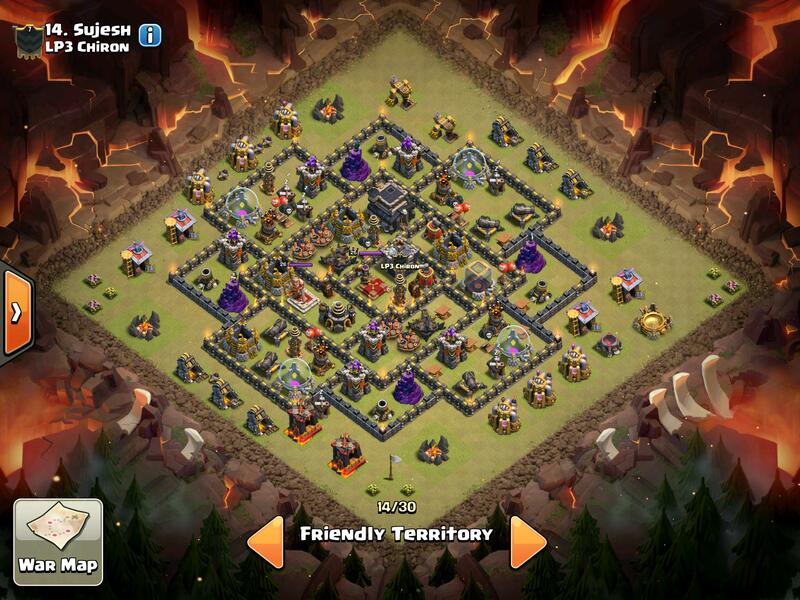 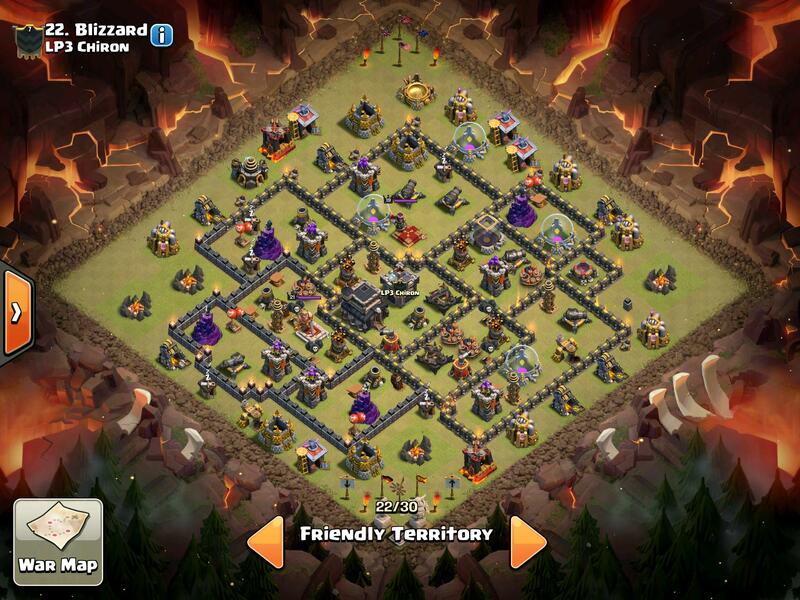 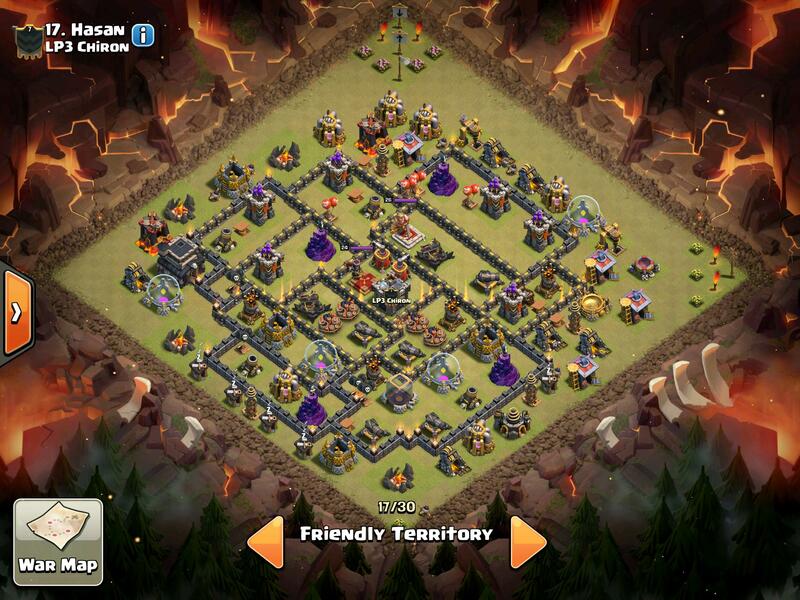 Here are some of their bases that you can use.